Increase muscle strength, improve flexibility, and reduce pain and stiffness. 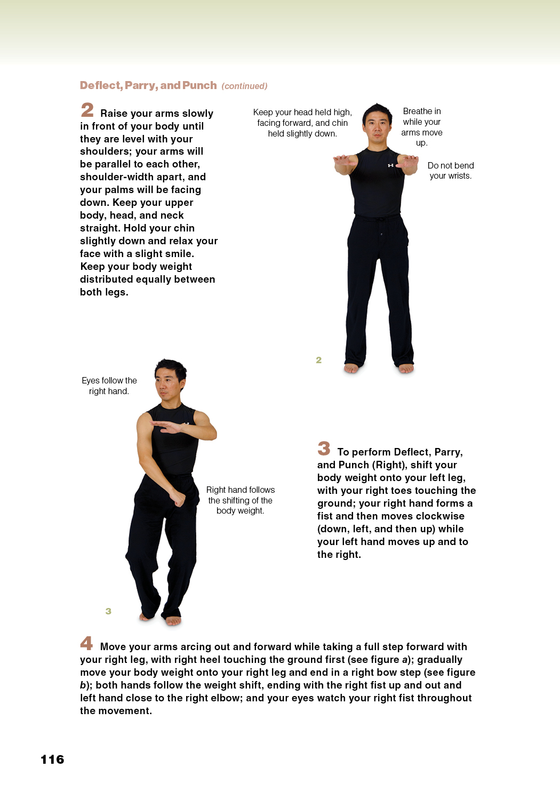 Each year, millions of people worldwide discover the incredible physical and mental benefits of tai chi. 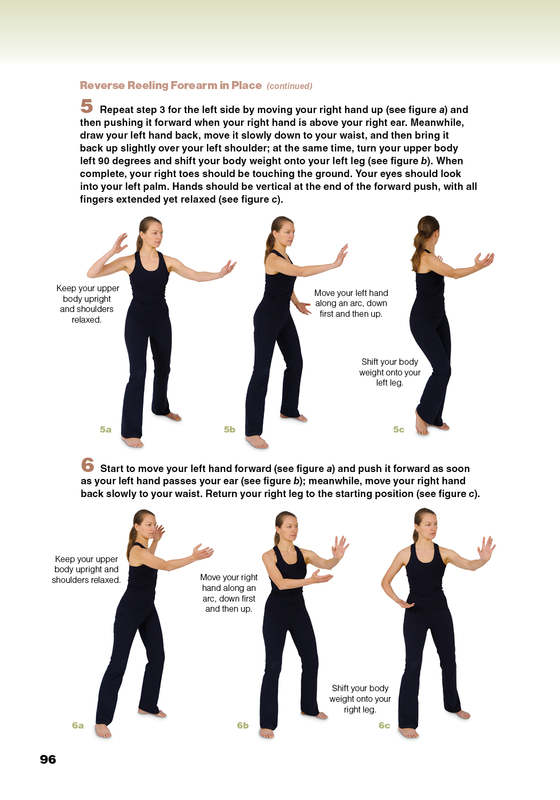 Now, with Tai Chi Illustrated, you can, too. Internationally renowned instructor Master Pixiang Qiu and mind–body exercise expert Weimo Zhu demonstrate the most effective forms for harnessing the healing power of chi, or energy. Follow their lead and improve balance and coordination, relieve stress, and reduce pain and muscle stiffness. 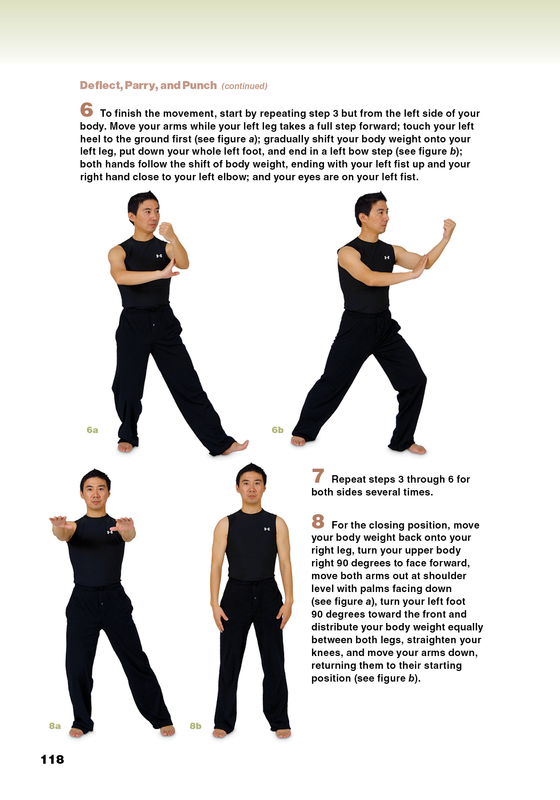 Tai Chi Illustrated is a step-by-step guide complete with detailed instructions and full-color photo sequences for the basic movements and popular forms, such as Grasp Sparrow’s Tail and Part the Wild Horse’s Mane. 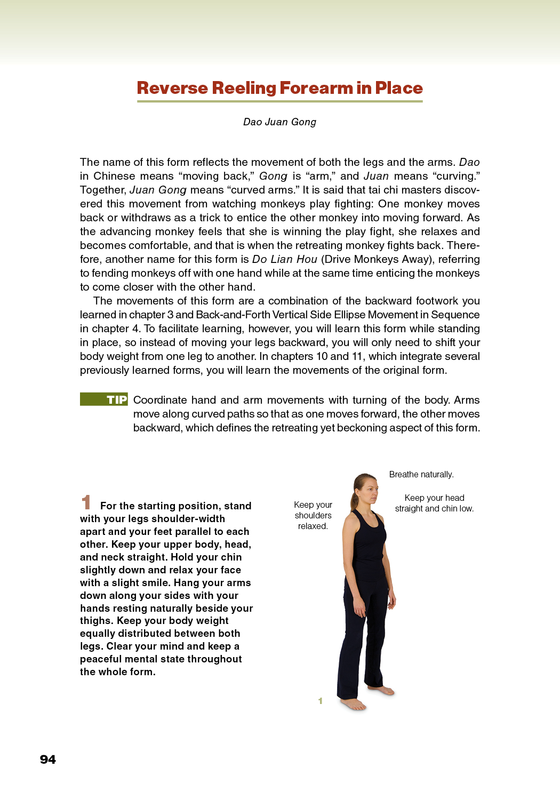 You will connect the forms to follow the yang-style sample routines, or create your own to address your health and fitness needs. 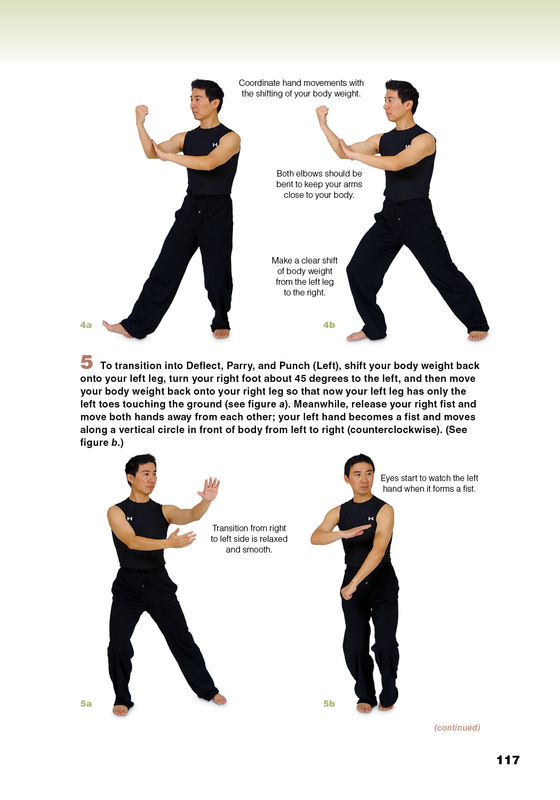 Whether you are completely new to tai chi or have practiced for years, Tai Chi Illustrated will you be your guide to the path of better health and self-awareness. Master Pixiang Qiu is director of the Chinese Wushu (martial arts) Research Center of Shanghai University of Sports. A veteran tai chi instructor, Qiu was named a national master of traditional exercise by the Chinese government. The International Wushu Federation also elected him the first international referee in 1990, named him as one of China’s famous wushu professors in 1995, and rated him as a Chinese wushu ninth duan, the highest level in wushu, in 2003. He was the wushu chief judge for the 11th, 12th, 13th, and 14th Asian Games and the chief judge for the 2nd, 4th, and 7th World Wushu Championships. He was designated as an excellent national sports referee and has been ranked as a national top 10 wushu referee. Professor Qiu has published multiple books in Chinese on tai chi and wushu and has lectured worldwide. He gave the keynote address on tai chi at the 2009 American Alliance for Health, Physical Education, Recreation and Dance (AAHPERD) convention and, based on his tai chi teaching and contribution to the promotion of culture exchange, was made an honorary citizen of the city of Dallas in 2009. Weimo Zhu, PhD, is an internationally known scholar in physical activity and health research at the University of Illinois at Urbana-Champaign, where he regularly teaches mind–body exercise classes at both the university and community levels. 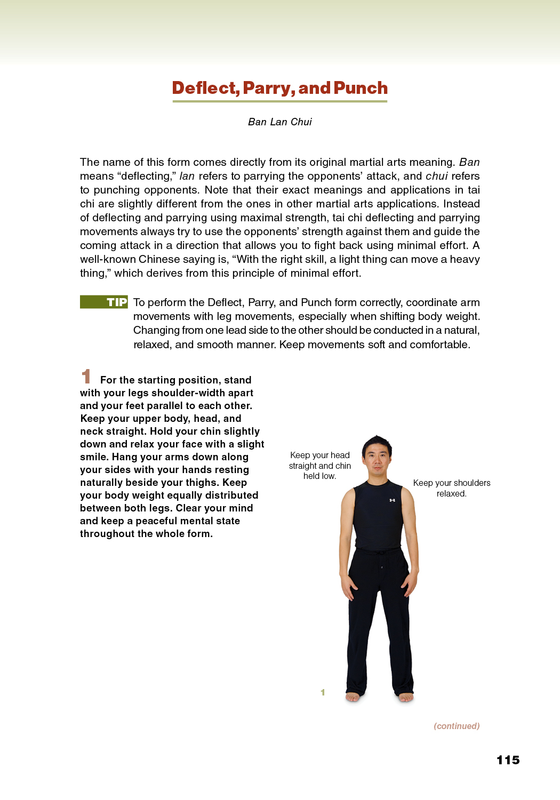 He has practiced Chinese mind–body exercises, including tai chi and qi gong, for more than 25 years and has been instrumental in introducing them in the United States and around the world. He has given demonstrations and lectures on Chinese mind–body exercises in the United States, China, South Korea, and the Czech Republic. He was awarded a NIH grant to study the effect of long-term mind–body exercise on cancer survivors and presented the research findings at the American College of Sports Medicine (ACSM) annual meetings in 2009.